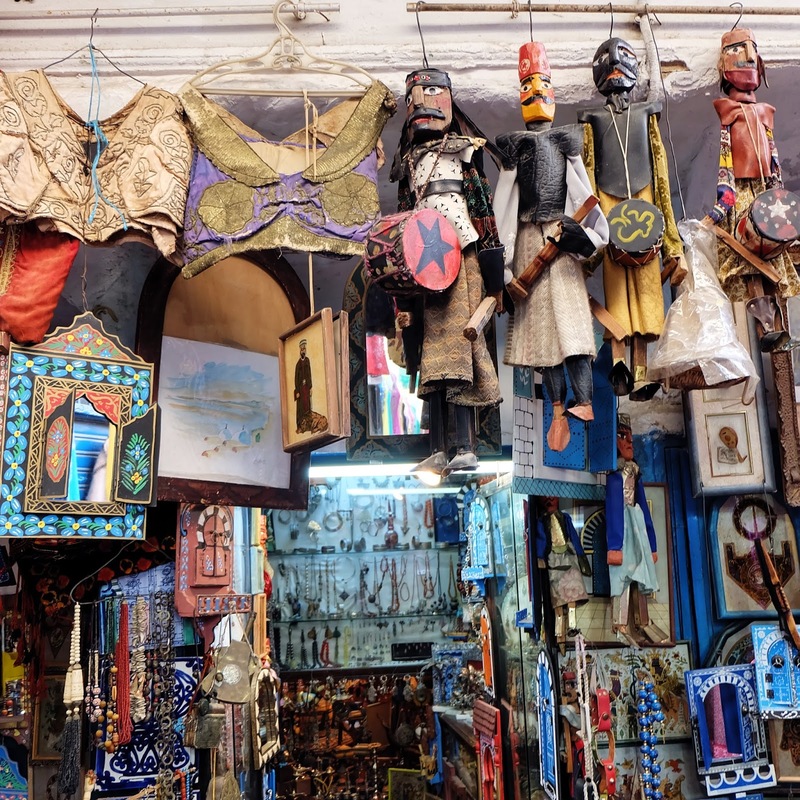 'Tunisia - The Road Trip' - what a boring title man, I hope I come up with a better one before I publish this post. Hello & Hi! Welcome back. I have not long ago arrived home from a trip of a life time, and I would quite like to tell you about it. Whilst I was road tripping the USA, I was emailed about an opportunity that didn't seem real I'll be honest. 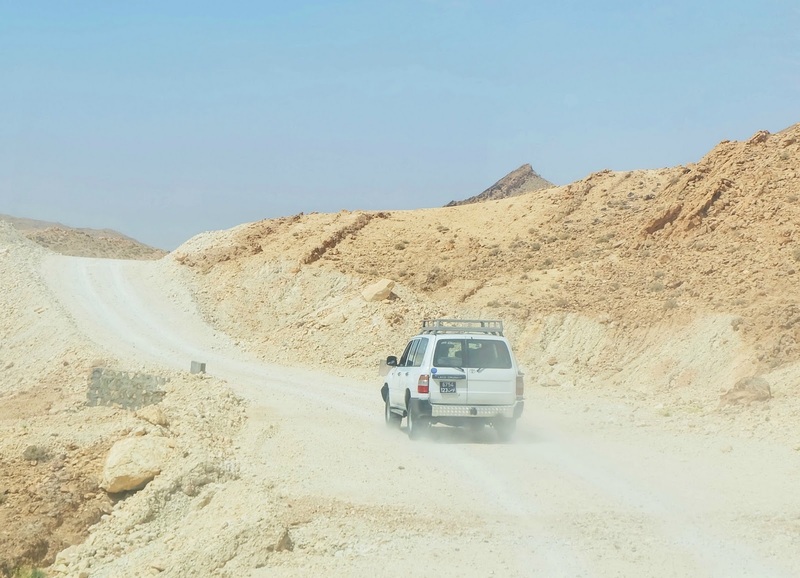 11 days road tripping around Tunisia creating an awesome web series for the tourism board...? OK. I was hyped. 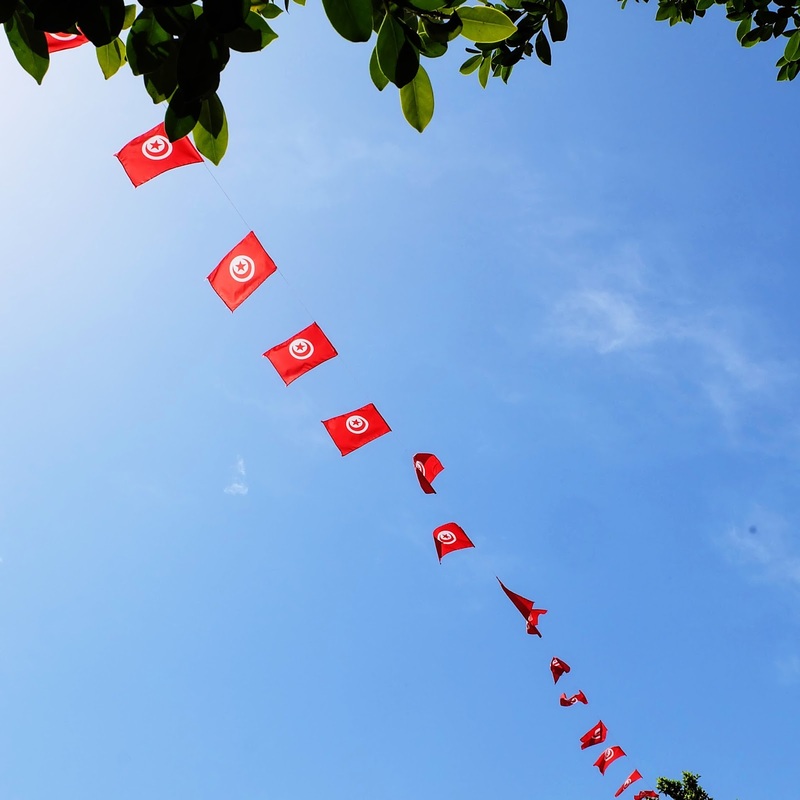 There is so much more to Tunisia than what you may be thinking in your mind. I bet you're thinking that whole ''family resorts on the beach'' kinda stuff. That's what I always had in mind any ways. I was so frigging wrong, and I couldn't be more thankful for being so wrong. Tunisia blew me out of the water with what it truly has to offer. I was going to be meeting 4 other YouTubers from Europe as well as French TV presenter Benoit Chaigneau. When I arrived, Benoit & 2 other YouTubers from France & Italy were already out there- I joined in about 3 days after their arrival! I was the YouTuber who was there for the longest, so when the first two left I was with Benoit for the 2nd half of the trip with another 2 YouTubers from the states & Germany. My schedule was looking jam packed for those 11 days, we were covering a lot of ground in a short space of time- with a sugar load of awesome activities involved! Since there was so much going on I can barely remember what happened on which day, so let me roughly plan out my itinerary below. 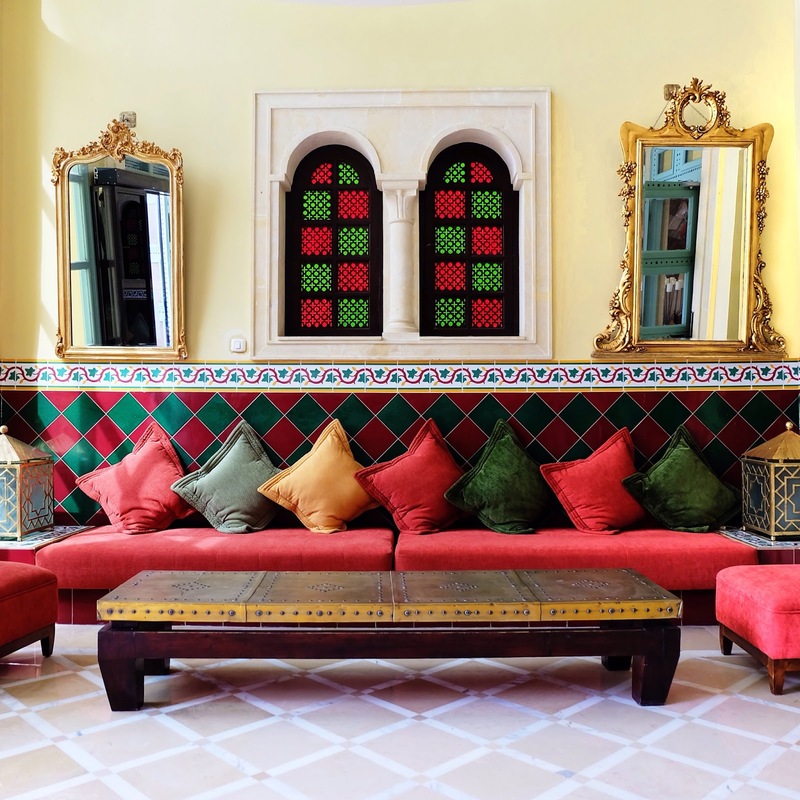 Day 1: Arrive in Tunis - Stay for 2 nights. 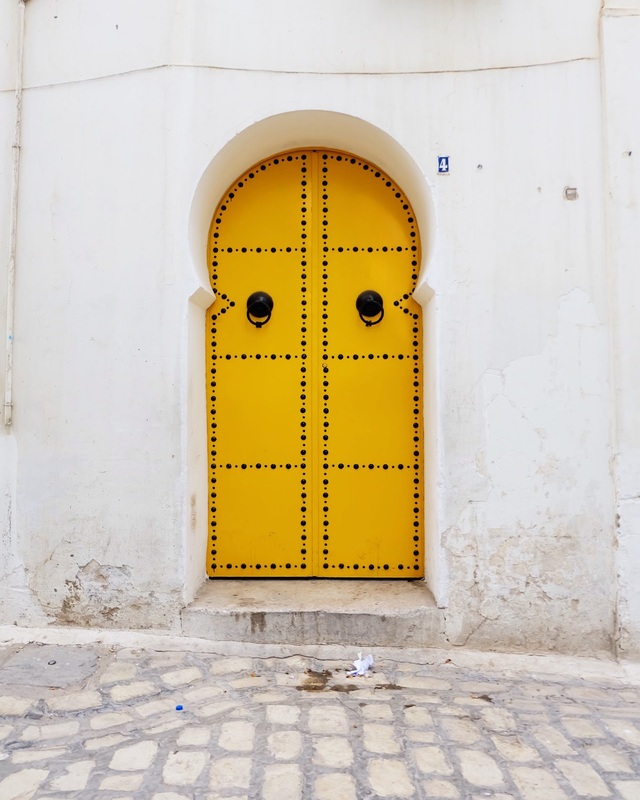 Day 2: Day in Tunis & Sidi Bou Said. Day 3: Flight to Tozeur - Stay in Tozeur. During these 11 days, I pushed myself to levels I never thought I would or could. I went paragliding for one.... that was pretty crazy- & super out of my comfort zone since I'm not the best with heights! We did this on our way back from the Atlas Mountains where we rode some beautiful horses around the mountains. 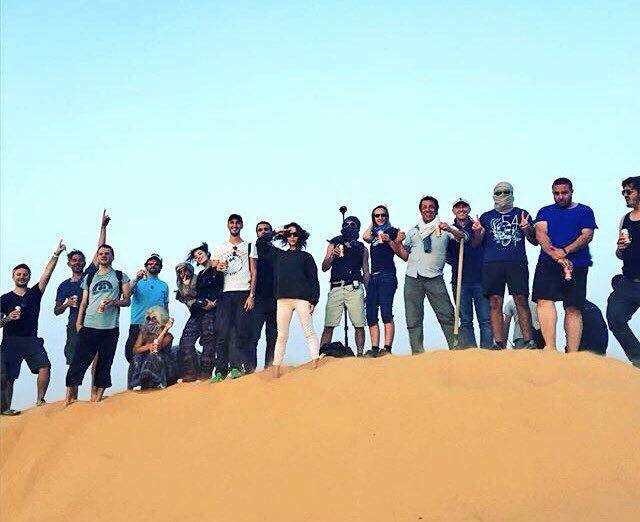 That day was my second favourite day from the whole trip- the first HAD to be the night spent in the Sahara Desert! Simply because when we rocked up at the desert I had no idea it was the frigging Sahara desert we were in, so that was a pleasant surprise to say the least! It took us 6 hours to drive out to the desert, & even the drive was fun! That's what I love about road trips, the journey! The destination could be not so great, but as long as the journey is worth while I'm cool to be in a car for how ever long. You may had seen my posts on my Instagram (CH32) about my experience in the desert, and how special it really was to me! 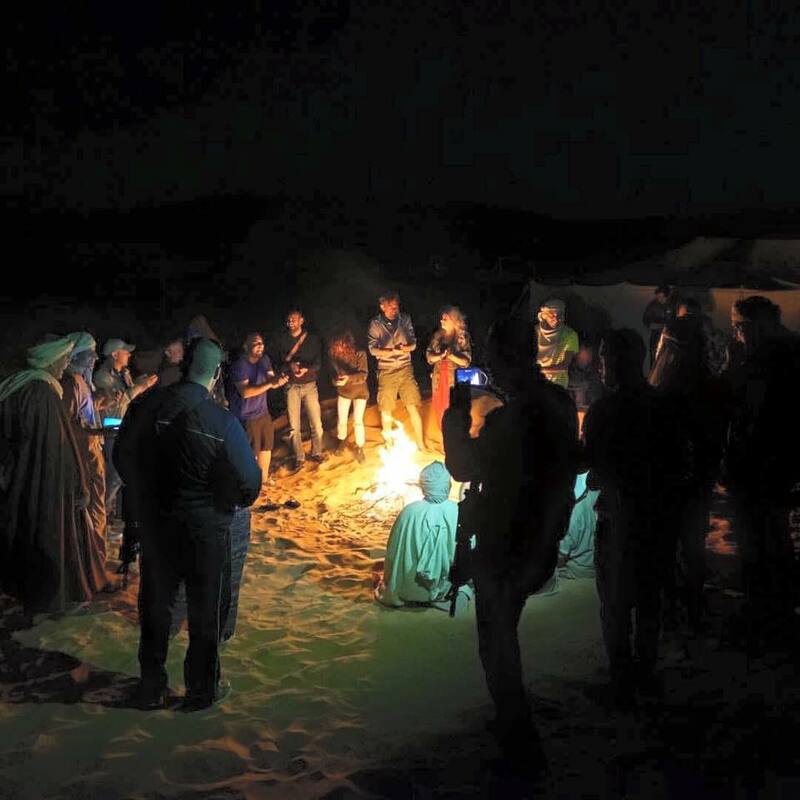 The fact we slept in tents in the middle of nowhere, eating food cooked in sand, & having fire for our main source of light- it was such a unique experience. There was only a couple of light bulbs, and no other electricity source really, so we had phones without service & had just each other to have a great night with. There's nothing I love more than filming my travels & editing them, so it feels good to release this video to you all so you can have a wee in sight to my trip away! 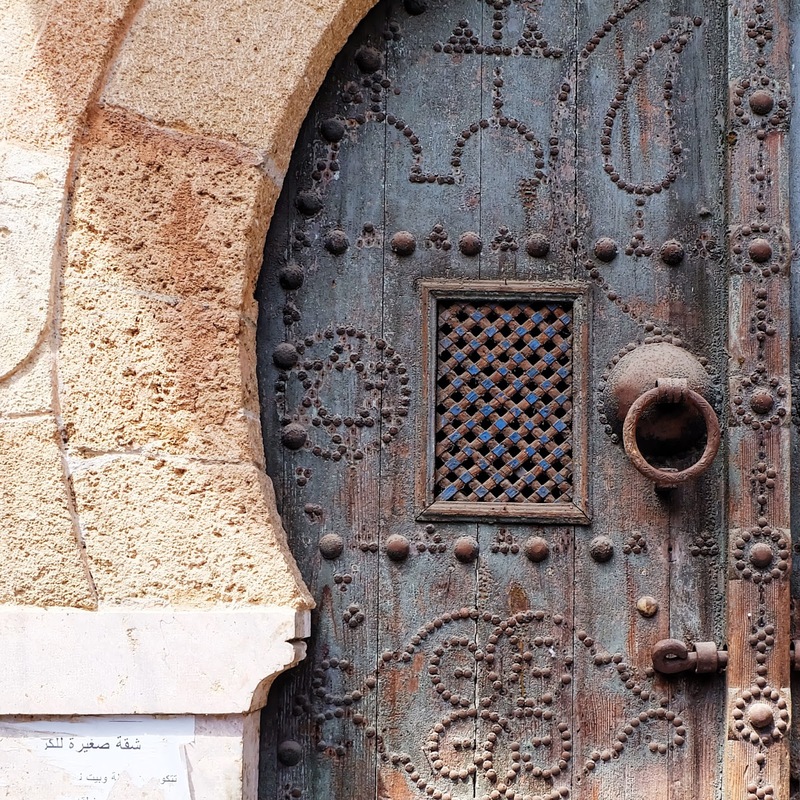 Another thing I absolutely loved about Tunisia, was the buildings & doors. The country is so frigging picturesque in that sense- the doors are just unreal. The shapes, colours, textures, overall designs- it was a yes from me. I don't think I actually saw a horrible looking door- I was actually known by the end of the trip for taking pictures mainly of doors- you would had seen quite a few on my Instagram too! Right, enough on the ol' door talk. Besides me, Benoit & 4 other YouTubers, there was quite a team with us as well. I can't even think to total how many were with us throughout them couple of weeks- over 20 I'd say! It was a big beautiful team. I absolutely loved the whole crew, everyone got on so well- which makes working together a lot easier too. Each person was so inspiring, I loved seeing everyone hard at work, showing their passion through doing what they love- everyone had a really great work ethic which I adored- and everyone was french. I've never worked or been around many French people, & they were super out going and easy to chat with. Although- I do kinda wish I had picked up on the french language a little more throughout school, since knowing how to say 'one banana' and 'in the countryside' just isn't enough I'll be honest haha. Since the majority of the team were french, that meant mainly every conversation was in French- but I enjoyed watching their french conversations, that was no problem- although I was a little bit worried if I was caught smiling whilst they were chatting about a very non-smiley topic- ''hey girl, what you smiling at? you like the sound of my dead cat huh?'' Soz, just adoring the nice accent. (just to clarify, that didn't really happen btw). 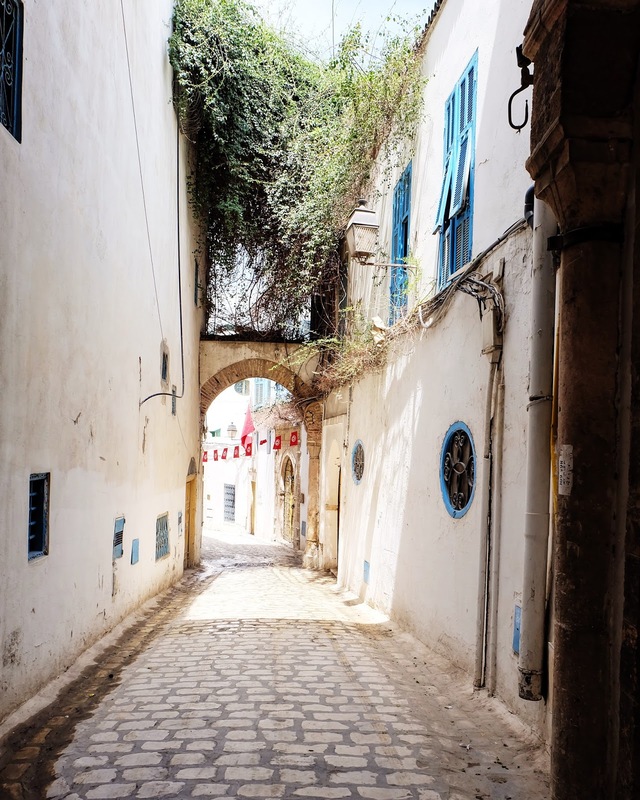 I'm still in a bit of a daze from my trip to Tunisia- dreaming of what adventures are next to come! I loved being taken back by Tunisia's beauty- I really did not know what the country was going to be like. So for now, I'm hooked on checking SkyScanner every day to see their flight deals. Thank you Tunisia- & thank you to everyone who I spent those glorious days with, I have some amazing memories in my head now, which will probably last for the rest of my life. Amazing photos!! Looks like so fun. Well i'm glad you liked it ! You should go on summer holidays, it's even more mindblowing, Really ! !